This is an advanced and functional smart doorbell camera that measures 2.9 x 2.9 x 0.9 inches and weights 14.1 oz. As we can see from the images, the doorbell cam shows off a compact and sleek design. 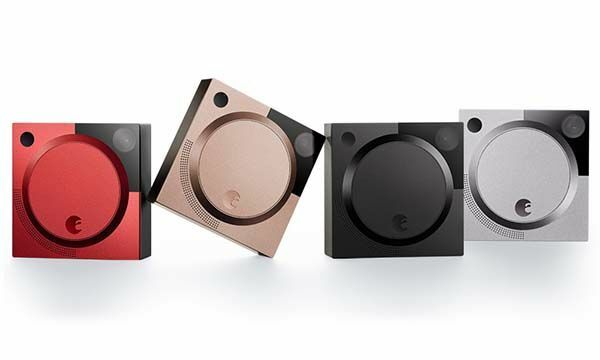 With its four optional color schemes, the smart doorbell can decently match various doors in different styles. 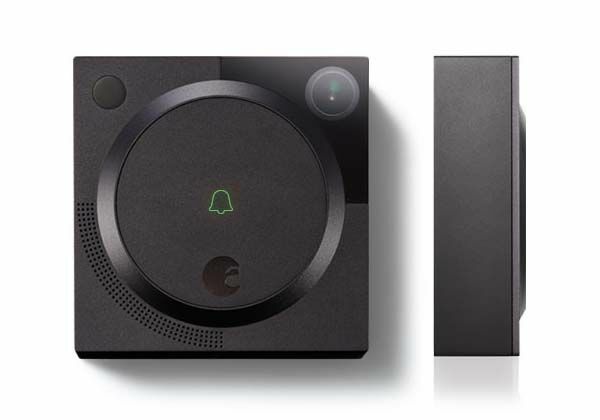 August smart doorbell camera features built-in WiFi connectivity which allows it to join in your local network, keeping communication with your smartphone via its custom app. When the doorbell is rung, its built-in one-way camera streams real-time video to your smartphone, meanwhile, integrated speaker and microphone allow you to speaker with your visitors. 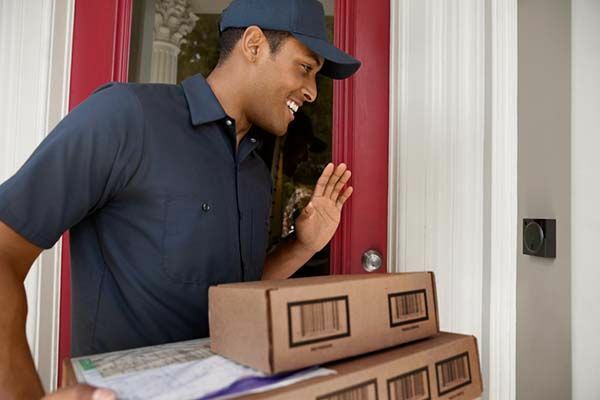 Furthermore, using built-in motion sensor, the doorbell camera is able to intelligently detect motion, identify people at your door and send an instant alert to your smartphone. And the smart doorbell cam records every interaction at your door, using its custom iOS or Android app, you can replay audio and video. It’s worth mentioning August doorbell cam also perfectly works with August smart lock, so you can remotely control the lock and check your lock’s real-time status any time. August smart doorbell cam is priced at $199 USD. If you’re interested, jump to August for its more details. BTW, also don’t miss the Ring smart video doorbell and more related cool stuff by following tags.